The court has fixed Mar 28 as new submission date of Kalyanpur terrorist attack probe report. Dhaka Metropolitan magistrate Mazharul Islam fixed the new date as Counter Terrorism Unit Inspector Mohammad Zahangir Alam did not submit the report on Thursday (Feb 14), General Register Officer (GRO) Zahangir Alam told Bangla Tribune. On Jul 26, 2016, police conducted an operation at a building in the capital’s Kalyanpur area where nine terrorists were killed. One named Hasan was arrested while one managed to flee from the spot. 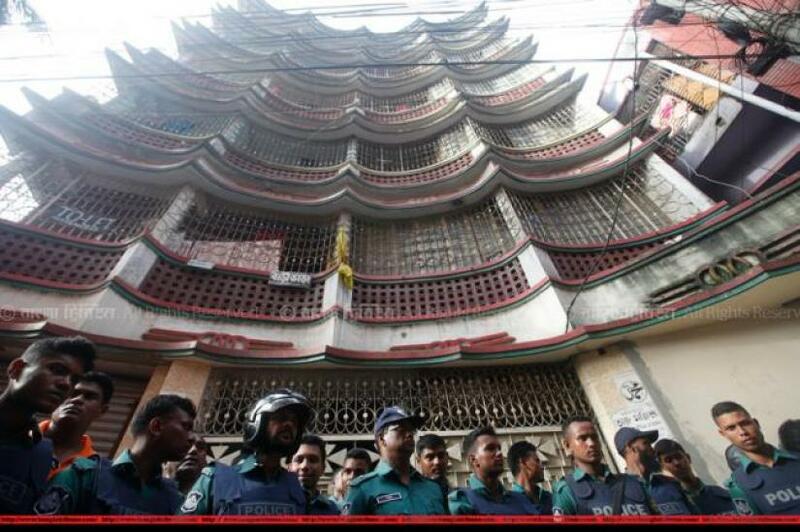 Police claimed that all of them were members of banned militant outfit Jama'atul Mujahideen Bangladesh (JMB). Next day, Mirpur police Inspector Md Shahjahan filed a case under the Anti-Terrorism Act.